Organized Crime Figure. 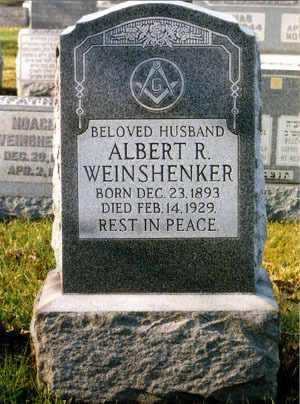 He was a victim of the infamous "Saint Valentine's Day Massacre" (the others were Reinhardt Schwimmer, Frank Gusenberg and his brother Peter Gusenberg, Adam Heyer (aka Adam Meyer), John May and Albert Kachellek). He was a gangster working for crimelord Bugs Moran. 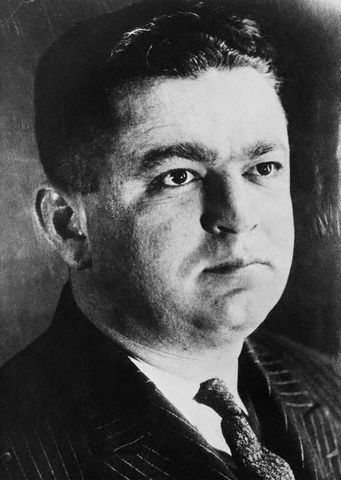 On January 19, 1929, Al Capone gangster Patsy Lolordo and his wife, Aleina, were murdered in their Chicago home by 3 men, Albert Kachellek, Pete Gusenberg and Frank Gusenberg, all working for Capone's rival, George "Bugs" Moran. The murder of Lolordo and his wife broke a truce orchestrated by Al Capone six months earlier, in which Capone had organized a moratorium on violence between the various Chicago mobsters. 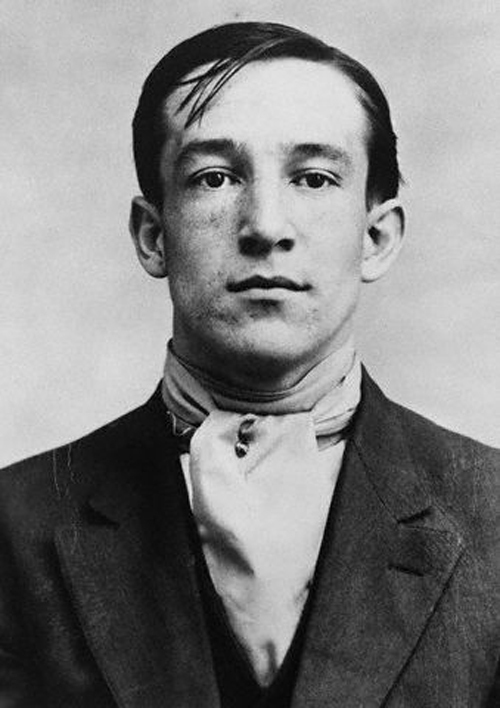 A week later, the Gusenberg brothers attempted to murder Capone enforcer, Jack "Machine Gun" McGurn. Capone then decided to assassinate Moran, and had McGurn put together the hit team of four men, Fred Burke, James Ray, John Scalise and Albert Anselmi. Using a bootlegger to lure the Moran gang to a Chicago garage in order to purchase good whiskey at a bargain price, the gang agreed to meet at 10:30 am, on Thursday, February 14. Burke and Ray entered the garage dressed as policemen, and "arrested" the seven Moran gang members there. Arriving late, Bugs Moran escaped the hit. The Moran gang cooperated with the fake police, since they knew that their boss would bail them out of jail that afternoon. Lining the men up against the wall after disarming them, Burke and Ray then had Scalise and Anselmi join them in the garage, and the four men, using tommy guns, sprayed the seven Moran men with automatic fire. The two fake policemen then marched their companions out the garage with their hands in the air (to throw off any watching neighbors) and into a car disguised to look like a police squad car. It was obvious to everyone that Moran was the real target, and that Capone had ordered it. However, both Capone and McGurn had arranged for ironclad alibis: Capone was in Florida, and McGurn was in a hotel across town. No one was ever charged with the crime. The St. Valentine's Day Massacre, as the press called it, became a media event, making Capone a familiar name with the Federal Government, and the public outcry over the violence forced the Federal government to target getting Capone into prison. Scalise and Anselmi were found murdered three months later, and two years later, Burke was convicted of murdering a police officer in St. Joseph, Michigan, and was sentenced to life in the Michigan State Pen. "Machine Gun" McGurn was murdered on St. Valentine's Day 1936 by two men using Tommy Guns. Adam Heyer ,alias Adam Hayes,John Snyder, Frank Snyder. He resided at 2024 Farragut St. 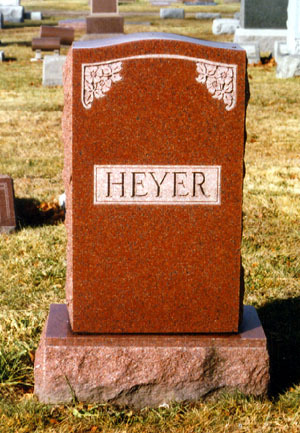 He is married to Mame Heyer. He is 40 years old. Height : 5'10" Weight : 180 pounds Brown hair, Brown eyes. Not much is known on Mr. Heyer , even his wife of seven months knew little of his birthdate,his mother or father. His son from a previous marriage knew nothing about his dad even though they met up every few months for dinner. He is born in Chicago,Illinois. He works as an accountant for the Moran mob. He is the leaseholder of 2122 North Clark street warehouse. He did his first jail time in 1908 for robbery and was sent to Bridewell for one year. He was sentenced in 1915 and sent to Joliet for a confidence game conviction. He was paroled;returned to prison and reparoled and finally returned to prison for parole violation in January 1923. He was discharged from prison in February 1923. He was the Moran's business manager and a snappy dresser.